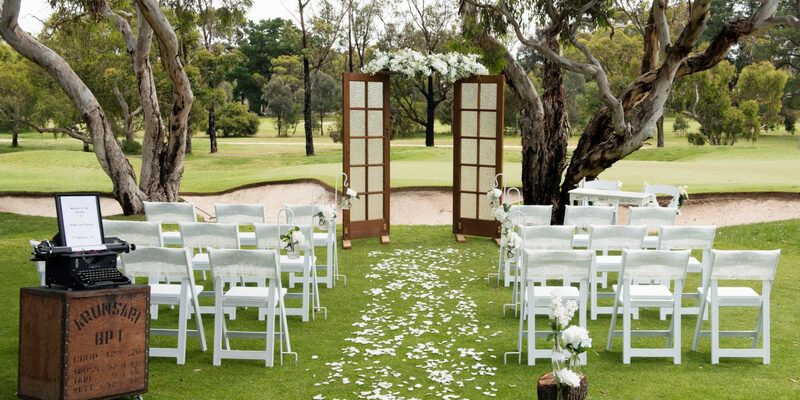 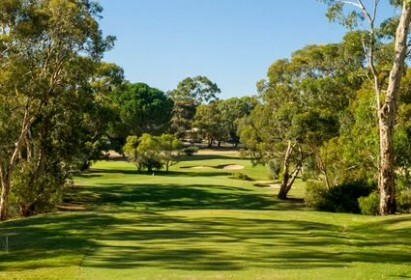 Tea Tree Gully | Golf club in the foothills of Adelaide, South Australia. 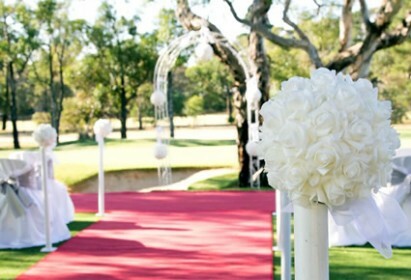 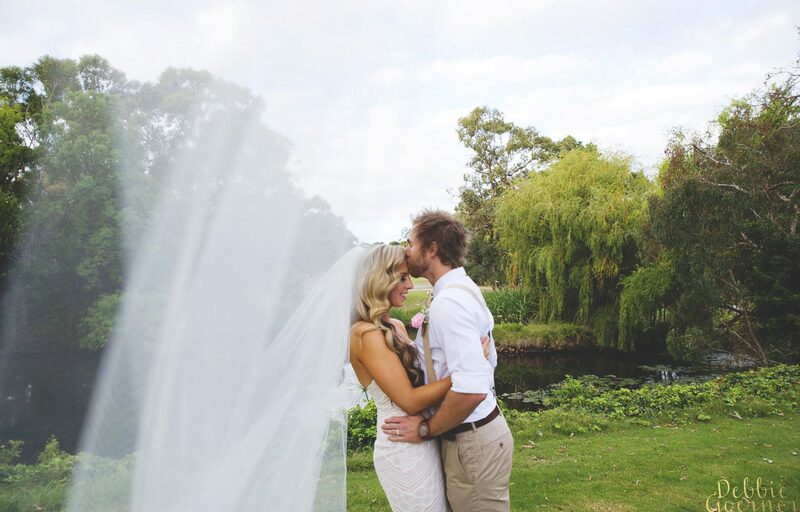 View the dedicated Dimples Website for all your dining, functions, weddings and seminar requirements. 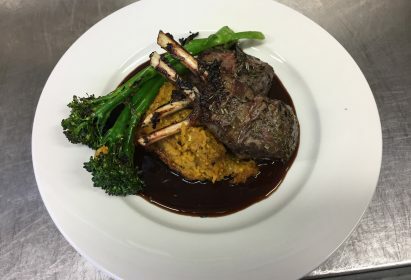 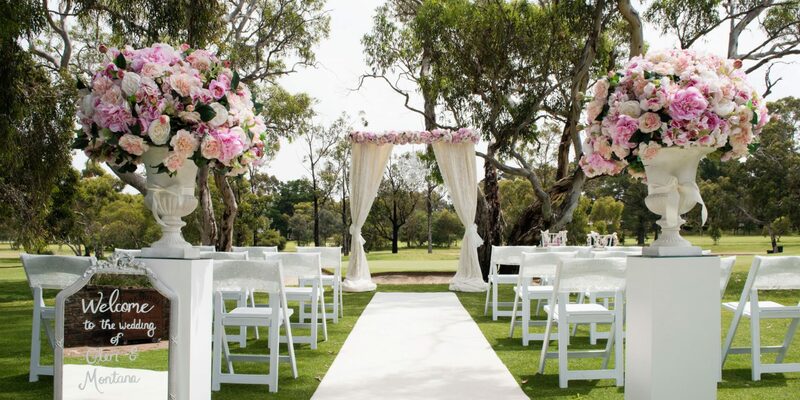 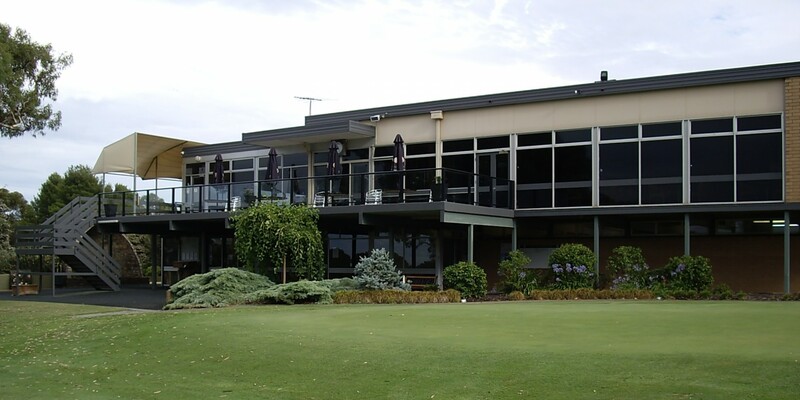 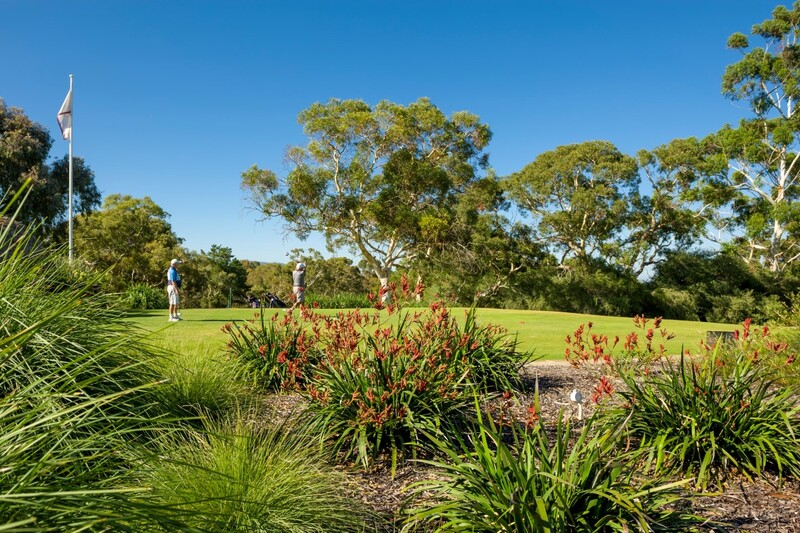 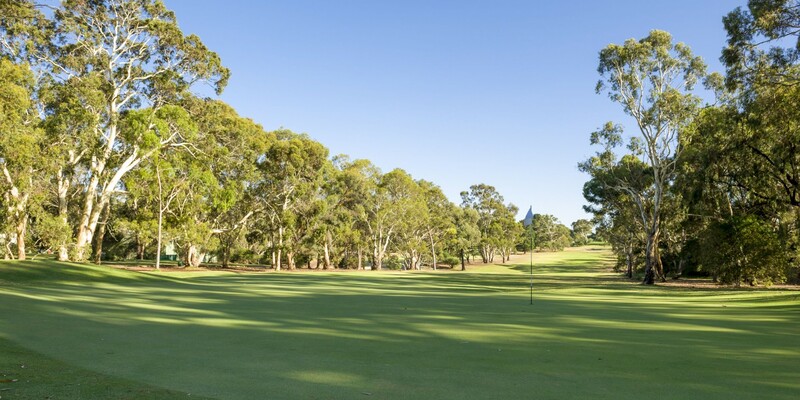 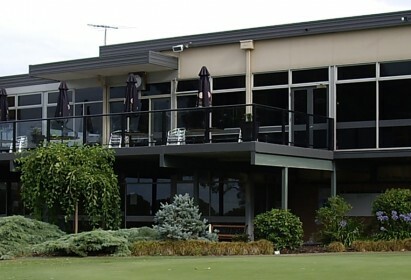 The Tea Tree Gully Golf Club, located at the foot of the Adelaide Hills some 24 kms from the city centre, offers a magnificent 18 hole, 6207 metre Par 71 golf course with superb couch grass fairways and bent greens with an Australian Course rating of 71.